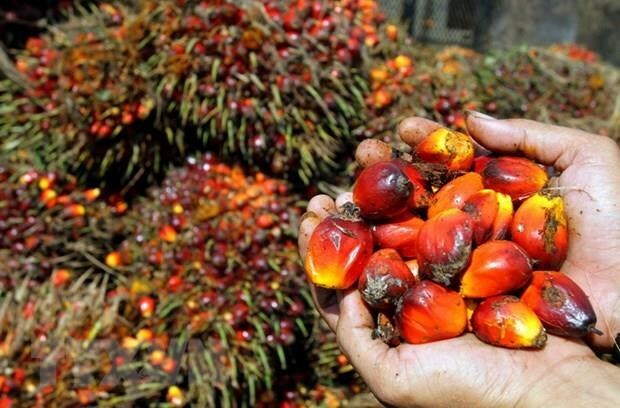 Hanoi (VNA) – The Indonesian government will boycott planes, vehicles and other products from the European Union if it bars the country’s crude palm oil (CPO) from being used as raw material for bio-fuel, a senior minister said on March 20. The move came after the European Commission passed an act classifying CPO as an unsustainable product, which leads to prohibition of the commodity as raw material for bio-fuel. The act will be brought to the European Parliament, which will decide within two months whether to enforce it or not. Indonesian Coordinating Minister for Maritime Affairs Luhut Binsar Pandjaitan said if the act takes effect, it will be possible that products from Europe, including aircraft, vehicles and others, will be banned from entering Indonesia. According to statistics from the Indonesian palm oil association, the country is the world's largest producer of palm oil with a record output of 42 million tonnes in 2018.